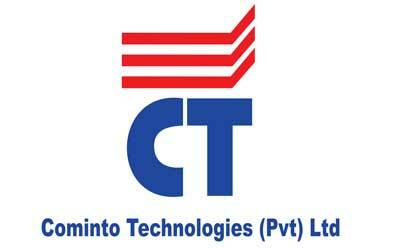 Cominto Technologies Ltd (CTL) is a Information/Systems Integrator of Information Communication Technology (ICT) solutions for Enterprises in Sri Lanka and the region. We have two charters, first, to bring distinctive business solutions to market with best of breed ICT products/services and second, to deliver the best in terms of service levels. We are best poised to achieve this through our simplified focus and in delivering our customers needs through flexible and powerful solutions, that are central to their business success. This has enabled us provide significant value addition by deploying leading edge ICT based solutions and services across the industries and technologies, with an “end-to-end" value proposition. 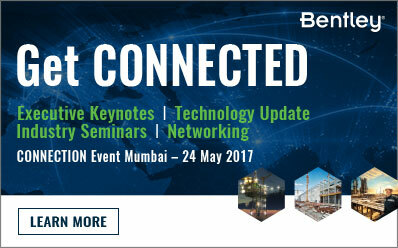 MicroStation is the world’s leading information modeling environment explicitly for the architecture, engineering, construction, and operation of all infrastructure types including utility systems, roads and rail, bridges, buildings, communications networks, water and wastewater networks, process plants, mining, and more. MicroStation can be used either as a software application or as a technology platform. 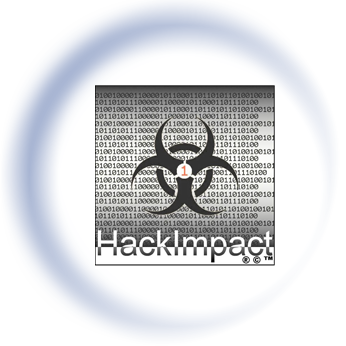 HackImpact has been a comprehensive provider of information security intelligence to government and private establishments in Sri Lanka and other realms in the biosphere. 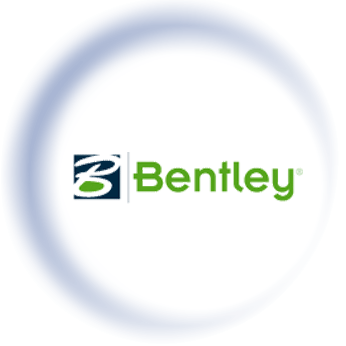 The key business objective is to backing clients in evading, vindicating or mitigating intimidations to their information possessions, computer (server and workstation) systems, networks, Internet functions and proprietary information before a catastrophe befalls, diminishing any potential interference to network and business operations. Intelligence and scrutiny are timely, pertinent, actionable and entirely customizable, delivered round the clock, every day of the year, providing clients intelligence that is precise to their corresponding atmospheres and environments. 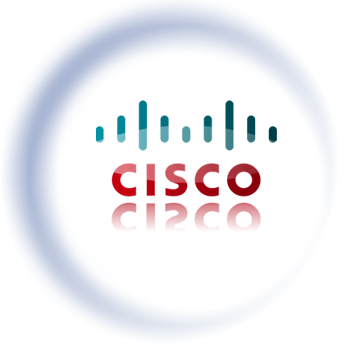 Cisco is the worldwide leader in networking — transforming how people connect, communicate, and collaborate. 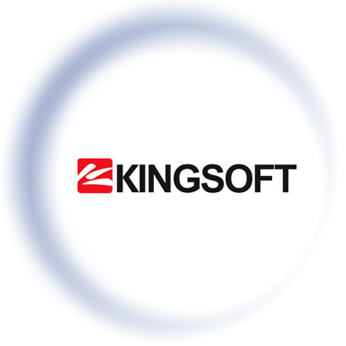 We deliver intelligent networks and technology architectures built on integrated products, services, and software platforms to fuel our customers' businesses. You can dramatically improve the availability, performance and utilization of your IT resources through VMware virtualization, where the hardware resources of a single computer are used by multiple virtual machines. Each virtual machine is isolated from the others, eliminating potential conflicts. Virtualizing a single physical computer is great, but the real power of virtualization comes into play when you build an entire virtual infrastructure, improving application availability and agility while simplifying management. 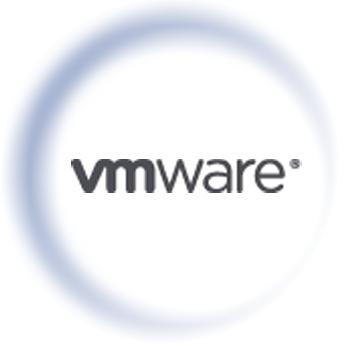 VMware offers the highest performing and most scalable virtualization platform in the industry for even the most resource-intensive business critical applications at the lowest TCO. Copyrights© 2013 All Rights Reserved.